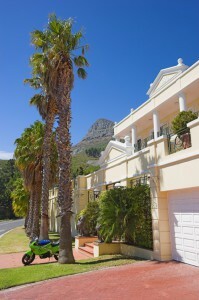 South Africa is catching up with the rest of the world when it comes to how people buy property. The last decade has seen countries such as the UK, USA and Australia offer property buyers a dedicated property search and secure service that caters only for the buyers needs. 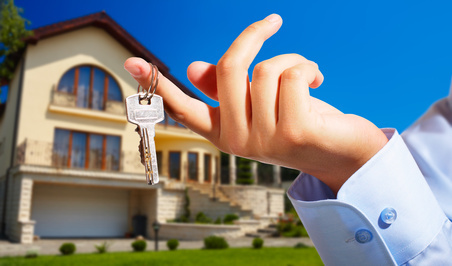 SAHomeBuyers offers its clients such a service and has to date assisted in excess of 100 clients to find and purchase that perfect property. As prospective immigrants to South Africa buying a property can be a fraught exercise with unfamiliar processes and lacking the legal protection offered to property buyers in other countries. SAHomeBuyers seeks to redress this skewed balance of support and expertise by only representing buyers and specialising specifically in overseas purchasers. You can get more information by visiting their website www.sahomebuyers.co.za or emailing Marco Garuti on marco@sahomebuyers.co.za. “The traditional estate agency business is in its death throes.” This is the opinion of property guru, Andrew Smith, CEO of a traditional Estate Agency who has launched a new take on the industry online. Smith’s innovative model – www.SalePartners.co.za – has owners selling their own homes, but critically using the skills and experience of professional estate agents, on a pay-as-you-go basis.